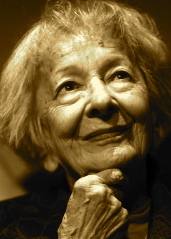 A Year of Being Here: Wislawa Szymborska: "No Title Required"
"No Title Required" by Wislawa Szymborska, from Poems New and Collected 1957-1997, translated by Stanislaw Baranczak and Clare Cavanagh. © Mariner Books, 2000. 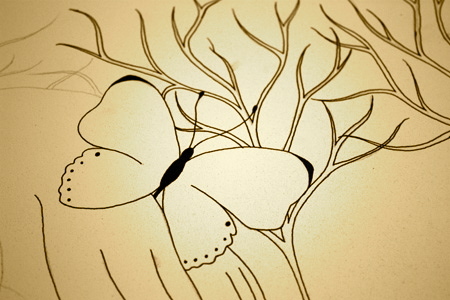 Image credit: Untitled work in progress, ink sketch by Mehgan Trice, 2010.